Wooden doorway on Beaver Place, a small street at the bottom of Beacon Hill. to Paris and then Prague to visit my son, who is studying at Charles University. Love your doorways! Enjoy your travels and visit with your son. I enjoy yout photography, so you enjoy your travel. 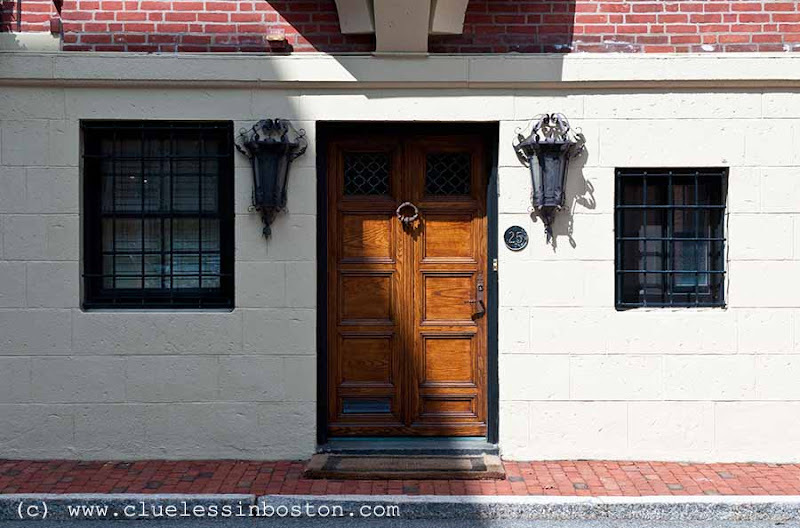 One of my favorite doorways~ Love Beacon Hill. Thank you for posting and safe travels!